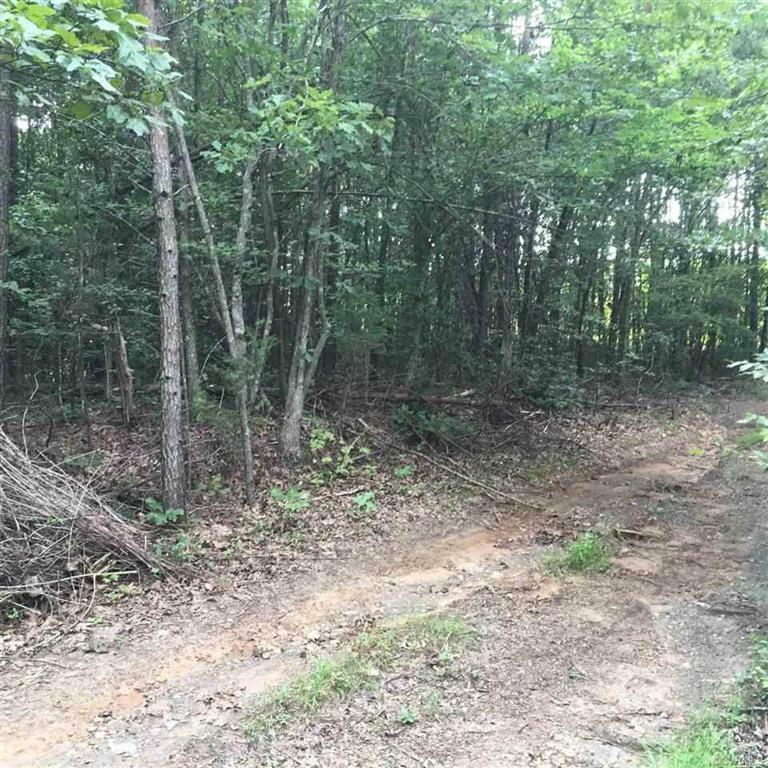 0 Deane Road, Louisa, VA 23093 (#1729476) :: Abbitt Realty Co. REDUCED! Nice 5 acre wooded lot in the country. Good location, not far from I64 or the Town of Louisa.